Often, people with vision loss feel vulnerable when out and about conducting their daily activities. 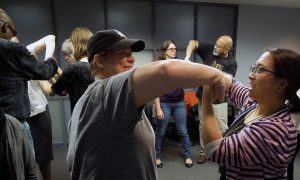 At Second Sense, we are excited to include the 1Touch Self-Defense course as a part of our regular programming to help empower individuals with vision loss to feel increased self-confidence and independence. 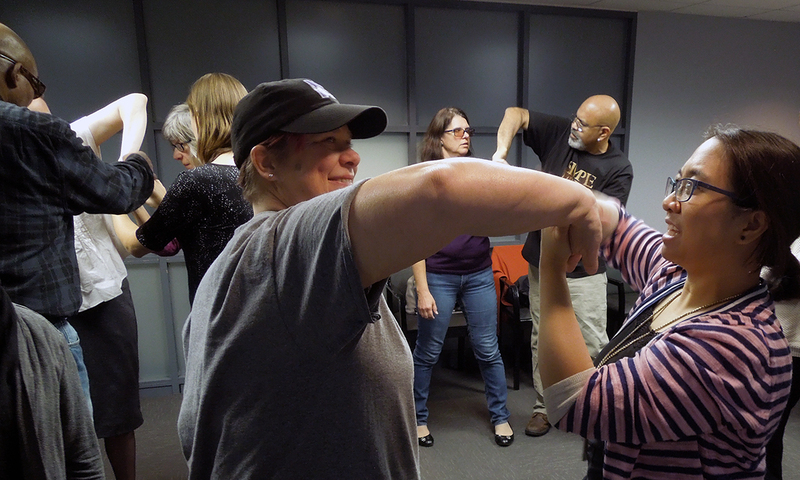 The 1Touch Self-Defense course is specifically designed for people with vision loss. No prior martial arts experience is required. Please note: This class is first come, first serve.As this course is an ongoing program, wait lists will be created for future classes. All interested participants must pre-register for 1Touch Self-Defense. Please contact Rachael Eschbach at 312-236-8569 or email Rachael Eschbach.